MyFIU is used for all your student transactions. PantherSoft integrates your student information and allows you to access your student records online at anytime, from anywhere. MyFIU is your online portal where you can manage your personal information and class schedule at FIU. Since MyFIU is web-based, you will have access to your account 24-hours a day, seven days a week. The only exceptions are for any scheduled maintenance activities and/or upgrades to the System. To log in, visit my.fiu.edu. You will need your FIU Panther ID, which is a 7 digit identification number, or your FIU username and password to access MyFIU. The first time you log on to MyFIU you will be prompted to change your password and setup your account recovery information. All fully-admitted students at FIU have access to their own personal FIU email account, PantherMail. PantherMail is powered by Google and provides FIU student with many useful Google applications. Once a student graduates, they will be able to continue to use their PantherMail and all Google services with their FIU username and password. You can also setup your device to receive your PantherMail and have access to several Google services. Learn more. To log in to your PantherMail, visit panthermail.fiu.edu and type in your FIU email and password, which is the same as your MyFIU username & password (i.e. roary001@gmail.com). The University provides an identification number, known as the Panther ID, to each student. Once you apply to the University you will be automatically assigned a Panther ID. If you have not received your Panther ID, you may access it online. 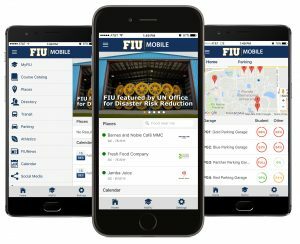 FIU Mobile offers the university community the flexibility to always stay connected to FIU, even while on-the-go. Students have the ability to view their Degree Audit Summary, My_eAdvisor, add and drop courses to their enrollment shopping cart and much more. Emergencies: Check which number to call in case of an emergency. 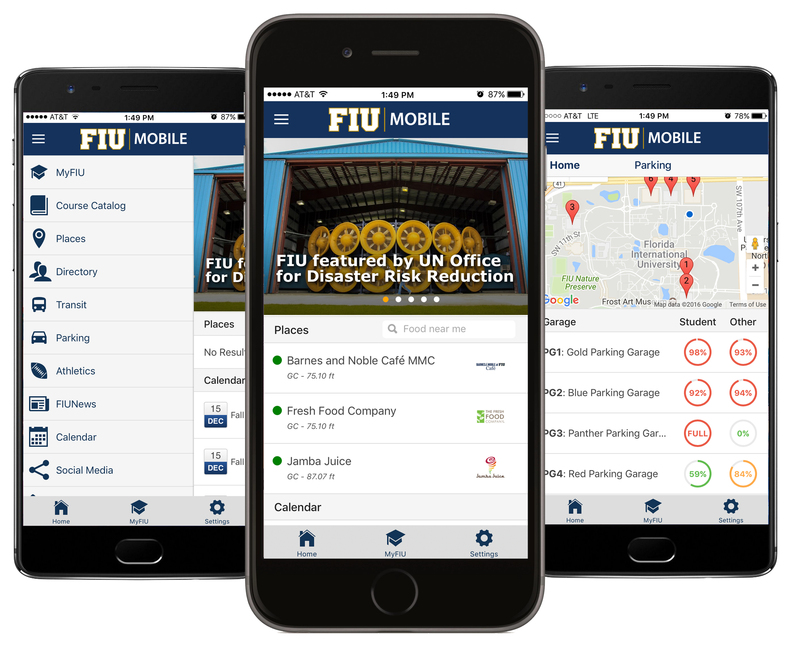 To start using FIU Mobile, download the app through the Apple App Store or Google Play. To request your Official Transcripts, log on to MyFIU with your FIU username and password. Important Note: Please make sure your pop-up blocker is turned off when ordering transcripts online. If you can login, but cannot view your Official Transcripts contact the Office of the Registrar at 305.348.2320. If you are unable to log in or if you receive an error message, contact the IT Support Center at 305.348.2284 to get access to your account. Learn more here: Request an Official Transcript.